If you only listen to one song today, make it “Pulse” by Nonta (2015, from the forthcoming EP Pulse). 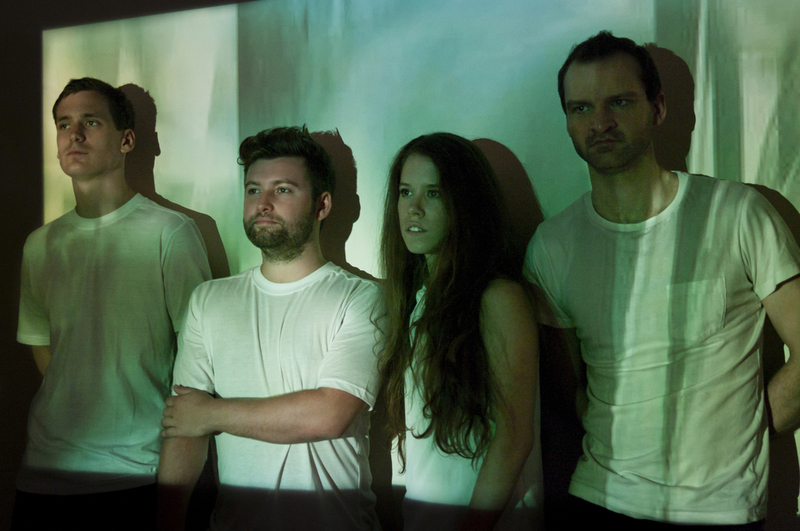 Nonta is an atmospheric post-rock quartet (with vocals) from London. They formed in 2014, and they’re set to release their Kickstarter-funded debut EP on October 15. You’ll usually see the name in all caps, and sometimes as NONTΛ. The band name comes from their singer, Nonta Libbrecht-Carey. With the release of their debut EP a little less than three weeks ago, the band has really started putting themselves out there. I got notification that they started following my Twitter feed, then a couple of days later, I got something in the mail bag from them. I like everything that I’ve heard, so I’m really looking forward to the EP. It’s just a little bit odd to hear something that sounds like Explosions In The Sky, or Mono, or This Will Destroy You have so much vocals, but Nonta’s placid voice makes it easy to get past that. This is the title track. As I am wont to do, I must point out the glockenspiel. That’s always a nice touch, even when used in extreme moderation as they do in this song. As much as I do enjoy Nonta’s voice, my favorite part of the song is the instrumental coda. Starting at about 4:13, the piano bit moves closer to the front of the mix, and we get lots and lots of that textbook post-rock guitar. I really love that bit. This entry was posted on Sunday, September 27th, 2015 at 9:08 pm	and tagged with mail bag, mp3, Nonta, Pulse and posted in If you only listen to one song today...., mailbag. You can follow any responses to this entry through the RSS 2.0 feed.